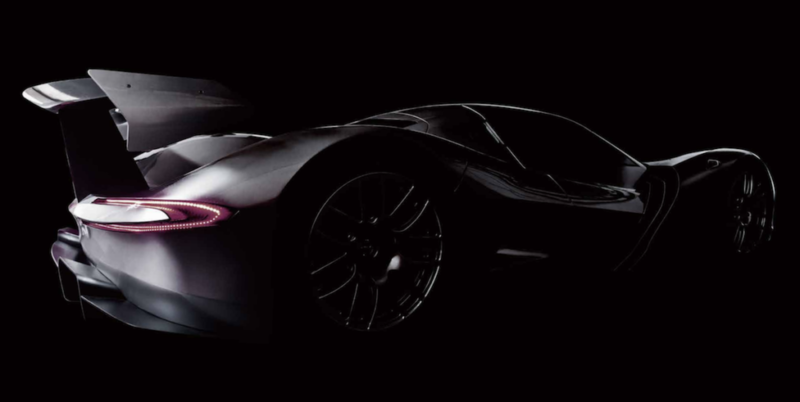 The Aspark Owl Hypercar comes from Japan, and it appears to be the next big thing in EV Hypercars. The model recorded 0-60 mph times under two seconds in 2018, and now the rumors are that it will take on the Nürburgring lap record for EVs. 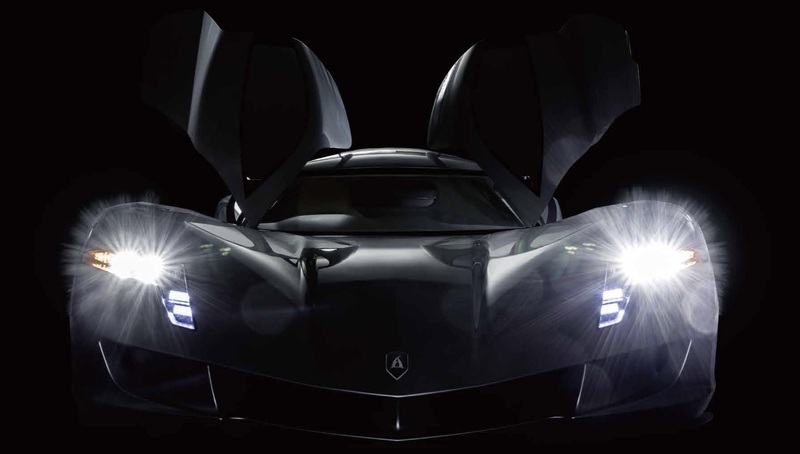 According to Top Gear, the Aspark Owl will take on the track’s lap record for electric cars. A spokesperson for the company told the publication, “[The] Aspark Owl performances are allowing us to aim [for] the Nürburgring record.” It’s unclear when the car will attempt its lap run, but it would seem the vehicle has a good chance of making that happen based on its 0-60 mph runs and its other specs. The car is simply a performance beast with a countenance like a pissed off alien. The vehicle comes with 1,150 hp and 625 lb-ft of torque. All that power comes from four electric motors, and the vehicle’s battery pack can propel it for up to 180 miles. It has a top speed of 174 mph. The Nürburgring will be the true test for the car. While it has to be fast to even come close to the record, the track will test the car from an aerodynamic standpoint and a driving dynamics standpoint. With the Owl being specifically designed as a road car, it may have a hard time at the track. The current record holder is the Nio EP9, which completed the Nürburgring lap in a super fast 6:45.9 in 2017. The Nio is a track only car. Aspark hasn’t ruled out a track version of its hypercar. A track car may be a smart idea if it’s going to take on the ‘Ring.